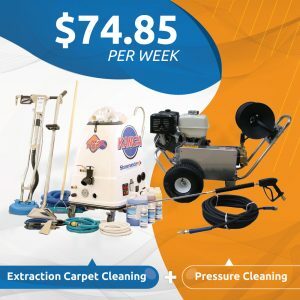 Tile and Grout Cleaning Equipment and Machines! Tiles and grout get dirty more easily than any other hard surface. Using the wrong equipment can be risky, so choosing the right equipment is important. 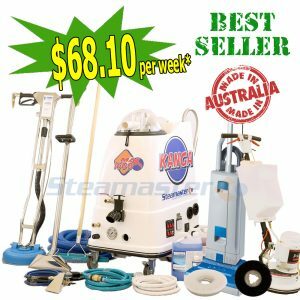 Steamaster provides industry-grade floor tile and grout cleaning machines that can also be used on hard surfaces, carpets and upholstery. 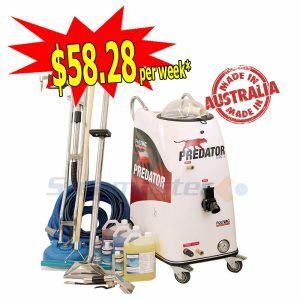 These tile cleaning machines are specifically designed to remove stubborn stains and grime. The best way to flourish as a professional cleaning company is to give your customers the results they want at minimal cost. 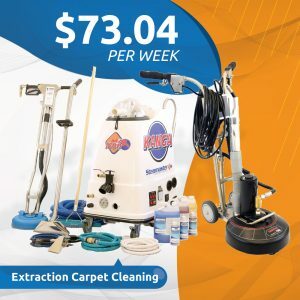 One of the keys to a successful cleaning company is to use the right equipment. 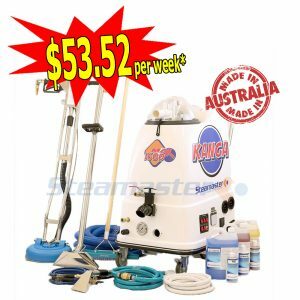 Most of the tile and grout cleaning equipment and machines that we sell are manufactured in Australia and America. 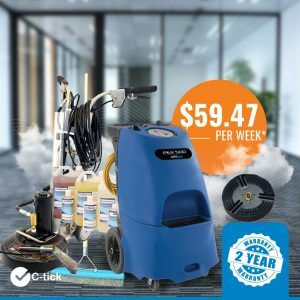 Being a well-established purveyor of commercial cleaning equipment, we aim to support and build strong relationships with our clients by providing lifetime customer support and many other exclusive benefits and privileges. Our extensive network of service centres is spread across Australia to answer your queries and provide maintenance tips for your equipment. 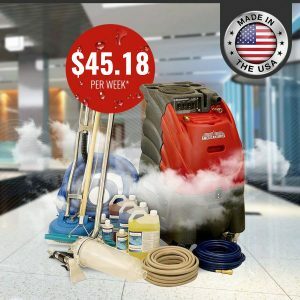 At Steamaster, we aim to provide the best equipment to help cleaning businesses grow rapidly. 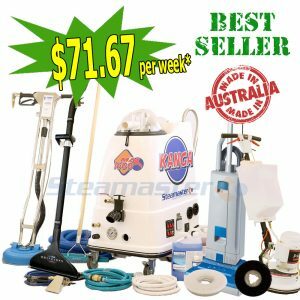 Owing to our bulk-buying capacity and higher sales, we find ourselves in the best position to sell tile and grout cleaning equipment at a lower price. We put client-satisfaction before profit – and strive to keep it that way. 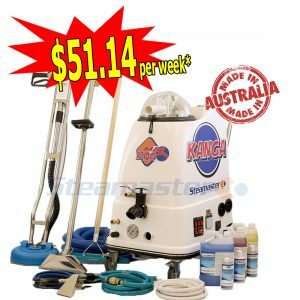 Steamaster’s floor and grout cleaning machines are perfect for diverse floor cleaning requirements at corporate offices, warehouses and other industrial premises where spotless floors are a priority. Browse through our wide range of products to pick the one that best suits your budget and business requirements.